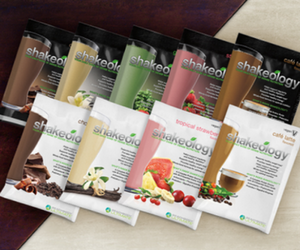 The answer for many P90X grads is One on One with Tony Horton. 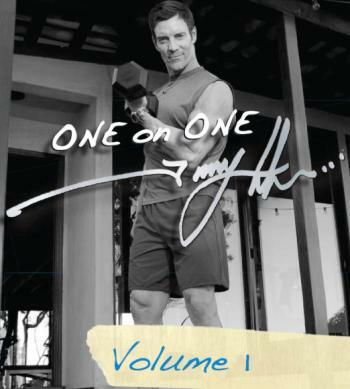 One On One brings you up close and personal with Tony Horton, inventing new high-intensity workouts in his home gym. The video is raw and unedited, with no fancy effects or studio audience — just unfiltered footage directly from the source. 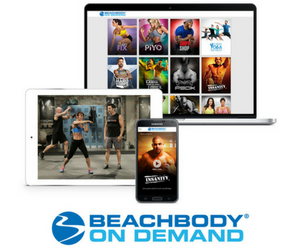 One On One With Tony Horton brings the same intensity as P90X in 20 to 40 minute focused workouts.